Earn up to 48 Biltong Nuggets. 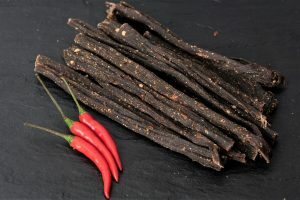 Our Biltong Bites are available in two flavours Original and Chilli. 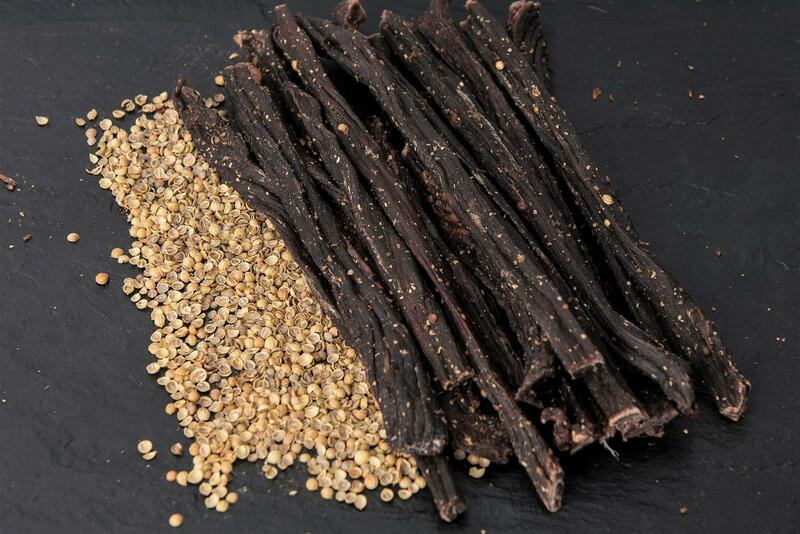 We also offer a variety of different options in our Variety Packs.